India is at the top in the list of countries with the most number of fatal accidents. One more such incident took place in Assam, where four under-aged kids were involved in an fatal accident. The accident took place on the under-construction NH15. All four occupants of the SUV died on the spot. On the Children’s Day, four school students took a Mahindra Scorpio Facelift for a fun ride. All the students were 15 year olds, studying in Standard 10 at Asian Public School. The school kids were driving the SUV at a very high speed and to avoid an obstruction on the road, the vehicle was maneuvered sharply. Being an SUV, the car lost control and rolled over on the road. After rolling over multiple times, the SUV finally rammed to the side railing of a bridge. There were four occupants in the car and all of them died on the spot. 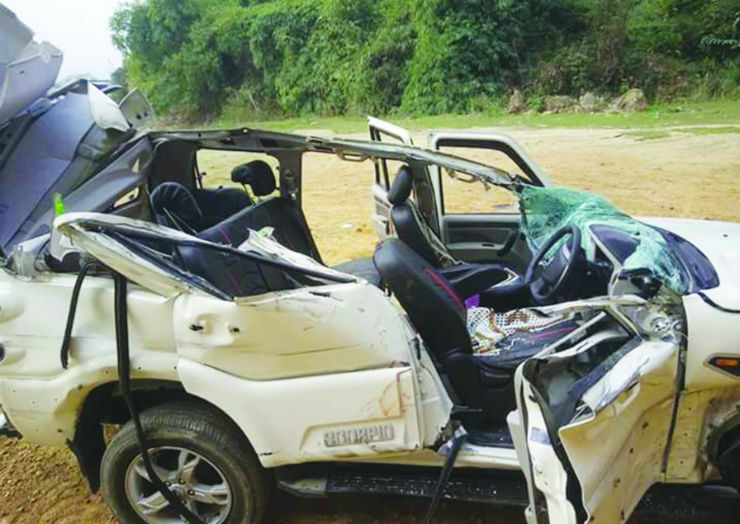 It has surfaced from the accident picture that none of the students were wearing seat belts and hence, the airbags failed to deploy when the car sensed the accident. The Scorpio offers ABS and twin airbags in most variants. From the looks of it, the crashed SUV seems to be a higher variant. While the safest cars of the world will fail to save occupants if seat belts aren’t used, it should be mentioned that the Scorpio scored a 0 (zero) out of 5 in the Adult Occupant Protection test held by Global NCAP. Even though the car that was tested was the base variant with no ABS or airbag. The overall body shell and structure of the car was rated as unstable. Underage driving is a major offence under Indian traffic law. There’s been a surge in accidents involving minor drivers over the past few years. Traffic cops have been facing major problems while tackling underage driving in the country. In a latest ruling, the law has been modified to hold parents responsible if their children were caught driving without a license. Also, the new law suggests that the parents will be penalized heavily with imprisonment and fines if the underage kids are caught driving. If your children want to drive before getting a license, you should take them to Go-Kart tracks. 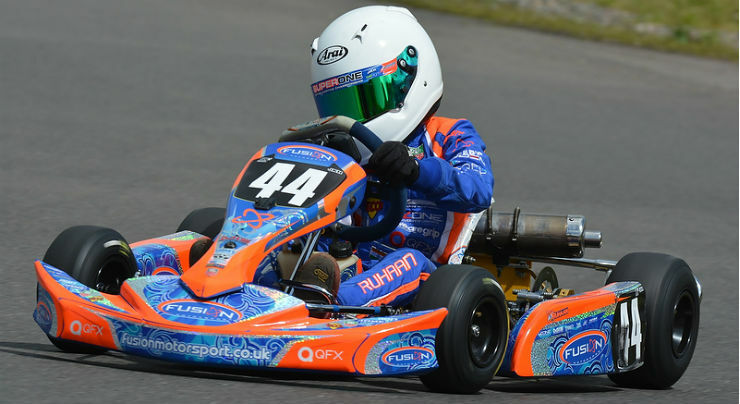 There are many places in most big cities that offer good GoKart experience with professional advice on how to go fast. If you want your kids to enter professional racing and want them to start early, you can apply for FMSCI (Federation of Motorsport Clubs of India) license. This license is granted to people above the age of 15, and will allow them entry into professional racing circuit and tracks in India.